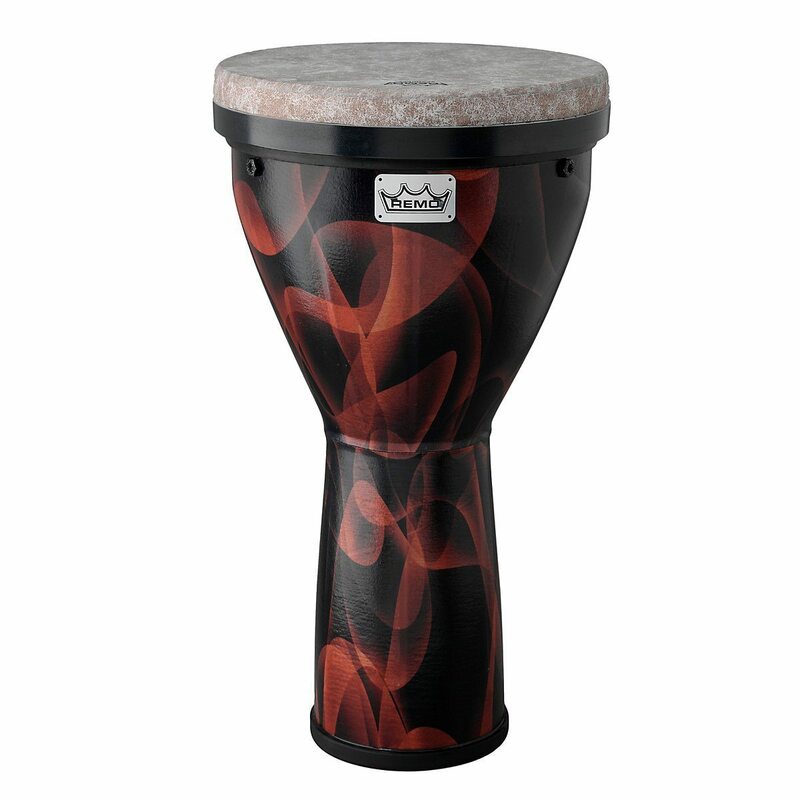 The Versa Djembe is ideal for beginners, and is versatile enough to be used in all styles of drumming. This instrument can be played while sitting or standing using the included shoulder strap. 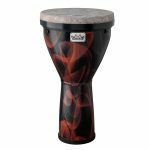 Suitable for professional applications, the Versa Djembe is light weight drum that packs heavy weight punch. With over 50 years of innovation and craftsmanship filtering into this head, Remo s pre-tuned Versa series sounds perfect right out of the box. The head is easily removable and can be played like a frame drum or switched to another Versa drum to give it a different sound. Easy portable and storable, the VERSA Timbau Drums are perfect for the player on the go.So, what are you waiting for? 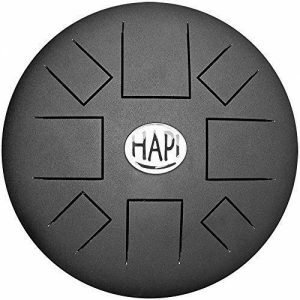 It s never been easier to get the hand drum of your dreams at a great price. 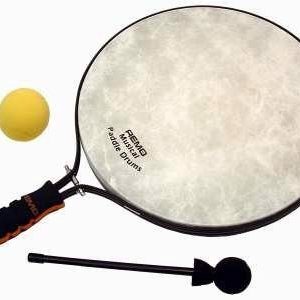 Get your Remo Pre-tuned Versa Djembe Drum from Sam Ash Direct today. With fast, free shipping at the guaranteed lowest price, the security of our many decades of experience, and the Sam Ash Direct 45/60 day return/price protection policy, you can’t possibly go wrong!